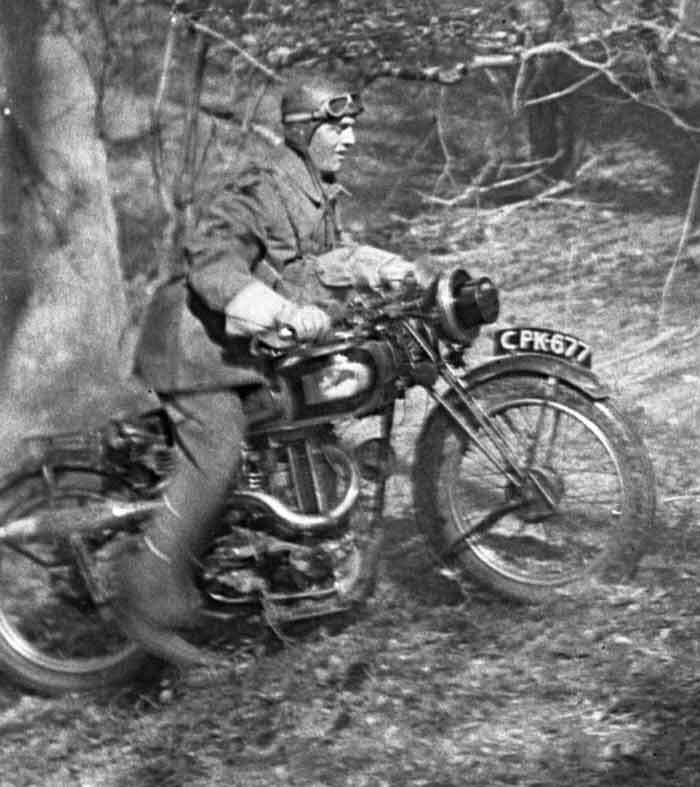 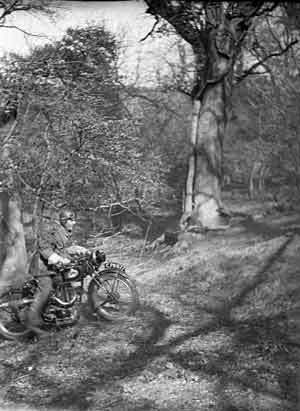 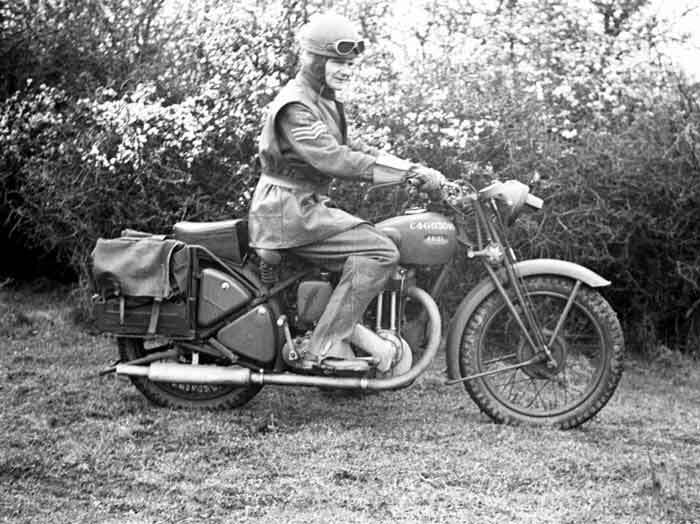 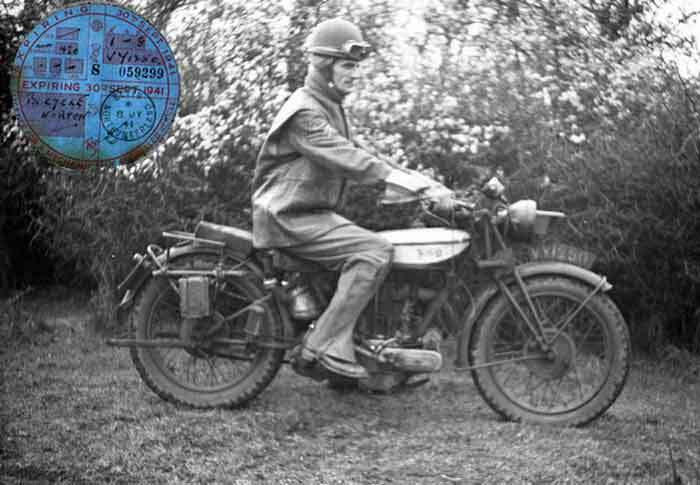 The Home Guard of Great Britain: General Information - Despatch Riders - Images of 6th Northumberland (Blyth) Battn. 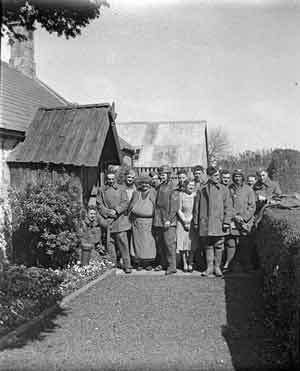 This is a page of www.staffshomeguard.co.uk. 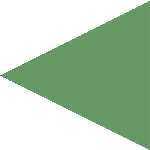 Please go to Site Map for complete site contents. 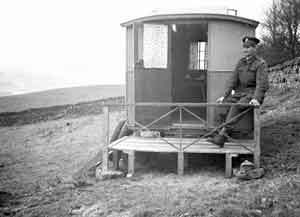 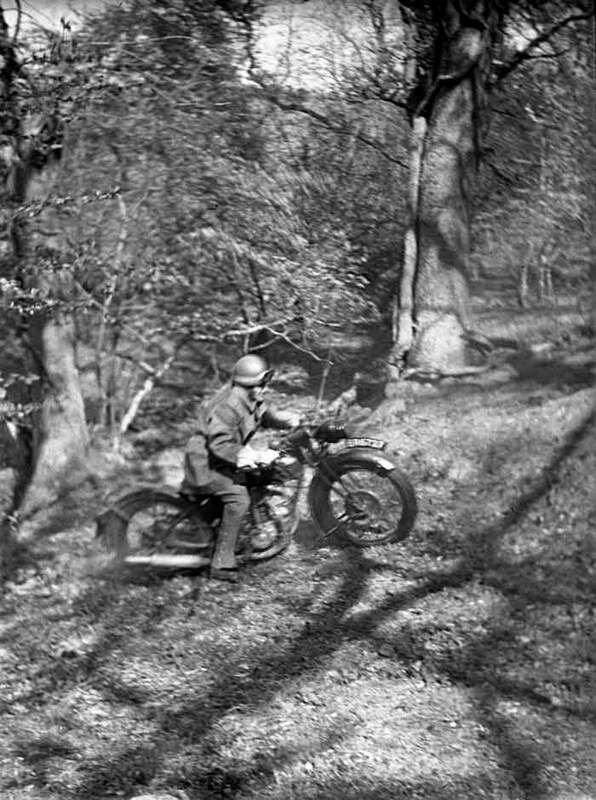 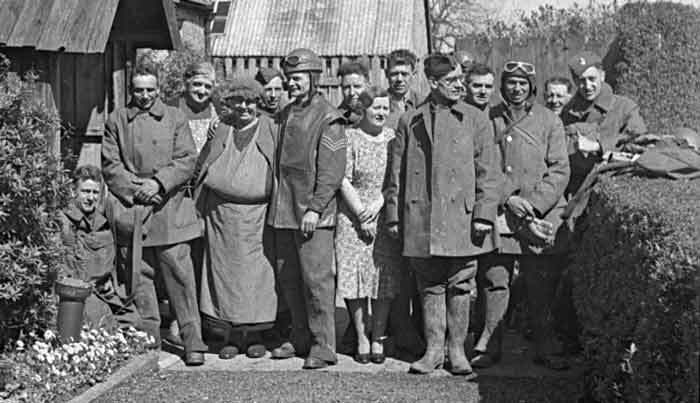 Original images of Home Guard Despatch Riders in a unit in the North of England are shown on this page. 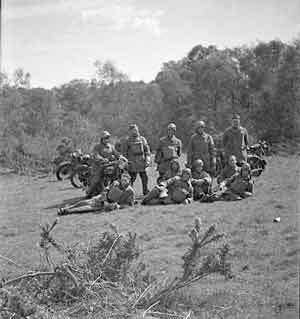 They are part of a private collection and show members of the DR unit of the Signals Platoon, H.Q. 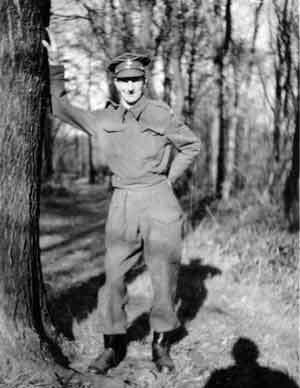 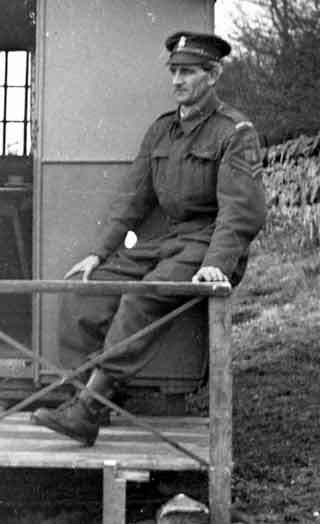 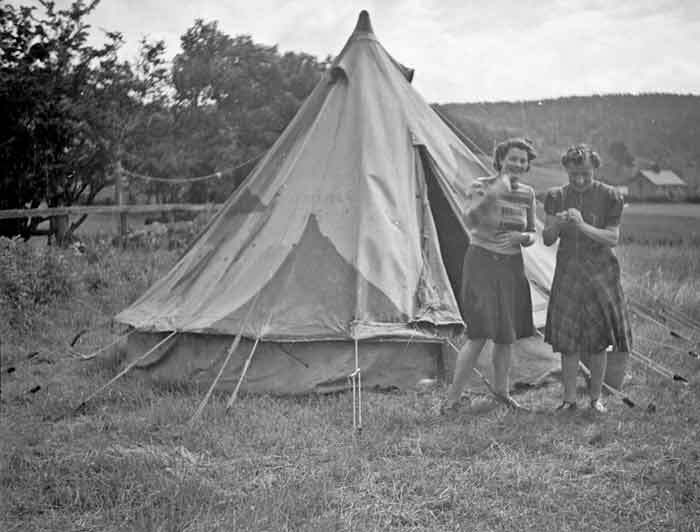 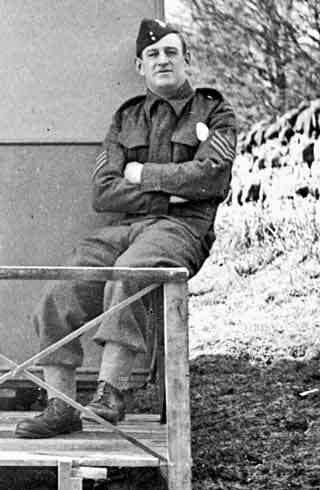 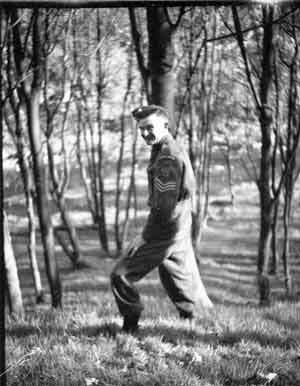 Coy., 6th Northumberland (Blyth) Battalion, Home Guard, at a training camp. 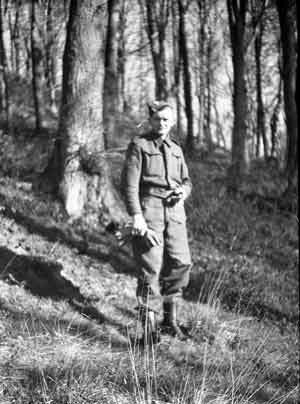 The latter was near to Rothbury and most of the training itself took place on the Craigside Estate. 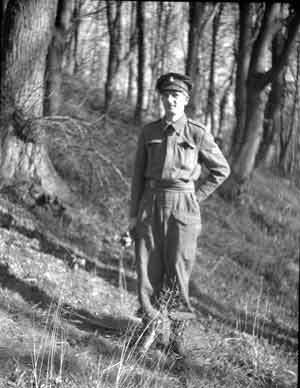 Grateful acnowledgement is made to PT of Northumberland for making these inages available to staffshomeguard and generously permitting their publication within this website.